There are countless cake bakeries to consider when you are planning a wedding, but only Pacifico Bake Shop offers a completely personalized service and creations. This shop believes that the cake is a reflection of the couple and their unique event. They offer tastings and consultations so you can choose the right flavor and icing combination for you. The design of the cake can also be directed by you or simply left to the experts once they have an idea of the style of the event. Nothing Bunt Cakes began in 1997 when two bakers joined forces to provide the widest variety of services to their unique Texas client base. They use fresh ingredients and ideas to create mouthwatering sweets for any occasion. Any of the homemade creations will melt in your mouth and bring an added sweetness to your day. For weddings and special occasions, this store can make your vision come to life or create something elegant of their own. For affordably priced and delicious goodies, this store is a must. Brenda’s Cakes makes specialty desserts and treats for any occasion. 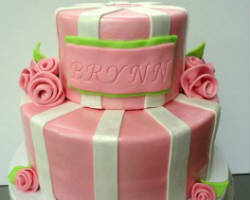 She can take suggestions for your tiered baby shower cake idea or sculpted wedding cake. This cake bakery offers more than simply cakes; these creations are completely customizable including the flavor of the cake, icing and design. This bakery uses the richest ingredients to provide customers with the best and most delicious flavors. With the largest selection of cake flavors including everything from chai spice to coconut, this shop definitely can make your favorite. The cake is the most important part of the day for those couples with an unbeatable sweet tooth, and if cheesecake is your favorite, then that is what you should have. The Ultimate Cheesecake Bakery can make a gorgeous and delicious custom wedding cake to serve at your wedding or a specialty cake for your event. They offer unique flavors and the old classics including lemon chiffon, cherry, carrot, amaretto and pumpkin to name a few. 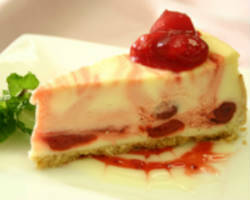 There is no company with a larger variety of specialty cheesecakes than this one. If you have a unique wedding cake vision or would like a shop to come up with a custom design, then Cosmic Cakery is the store for you. This shop has classic cake options that are beautifully decorated, but they specialize in custom design and unique cake-related options. 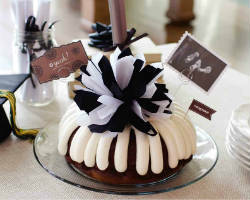 They have a wide selection of flavorful cake pops, cake pop bouquets, custom cupcakes and custom cake toppers. Everything about your big day should be personalized and match your style as a couple, including the cake, which is exactly what this company does. 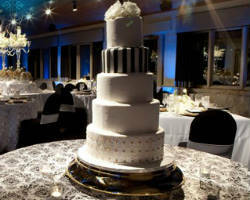 For couples that do not want the traditional wedding cake, then individually served options are becoming more widely available to be offered as the reception dessert. 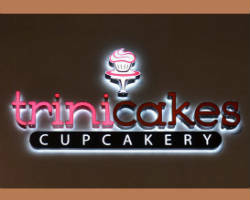 Trinicakes Cupcakery is the leading gourmet cupcake company is Texas. Their cupcakes are always beautifully presented and delicious. There are a variety of flavors for you to choose from. The days of birthday cakes and wedding cakes are over when you have options like this. There is a variety and versatility in cupcakes for any special event that you cannot get with a traditional cake. The team at Creations Cakes caters to their clients like no other bakery in town. They work personally with clients to bring their dream cake to life. They can create traditional towering cakes with beautiful decorations or serve a variation of cupcakes at your event. 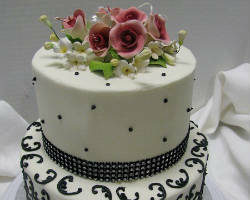 They incorporate sculpted sweets, flowers, ribbons and bows into their custom cake designs. The cake is the centerpiece of your reception and thus should be made by the top bakers in the area, like the team at this shop. On your wedding day, you are looking forward to committing yourself to your partner forever, celebrating that love with family and friends and if you have a sweet tooth then the cake is high up on your list too. 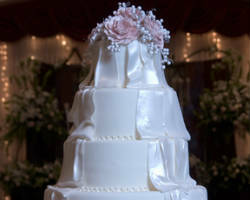 Cynthia’s Cakes makes delectable San Antonio wedding cakes. It is clear from the very first bite that this bakery has a talent for making special occasion confections. This shop wants your experience with them to be as stress-free as possible, which is why they offer tasting days. 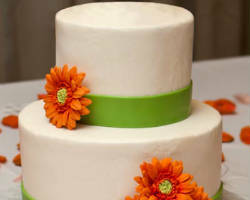 Custom cakes are perfect for weddings, birthday parties and baby showers alike. The cakes made at Sprinkles are individually crafted with creative technique and style; matching whatever vision you had for the cake initially. 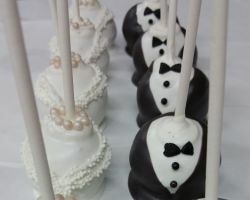 This store not only specializes in wedding cakes in San Antonio, TX, but they are also famous in the area for creating customs cookies, cupcakes and cake pops. For any occasion, the treats made at this store are promised to be delicious and of the best designs possible.